Mohsin Naqvi Poetry - Express your feeling with Pakistan’s largest collection of Mohsin Naqvi Poetry, Shayari & Urdu Ghazals. 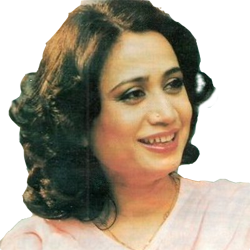 Read, submit and share your favorite Mohsin Naqvi Shayari & Urdu Ghazals. Find Mohsin Naqvi Poetry, Last Updated on Wednesday, April 24 2019. Mohsin Naqvi Poetry – The introduction of Urdu Ghazal genre cannot be complete without Mohsin Naqvi. He was a ghazal poet who specialized in love, philosophy, and Ahl al- Bayt genres and excelled in his unique style. Mohsin Naqvi poetry gives you immense relaxation and soothes the heart with mesmerizing words. Qissay Meri Ulfat K Jo Marqoom Hain Saare"
mind out of it. I just cant stop my mind thinking about it. The ability to write Sad Ghazal in the lines of Mohsin Naqvi's poetry are really amazing, I eager to read his collections for that many times I land from this source. The poet Mohsin Naqvi have an ability to write poetry in Socialism, he also wrote few poetries on religion . On this page I am reading his 'Sanson Kai Is Hunar Ko Na Asan Khayal Kar' this way by the poet is totally different. I like the sharing of Mohsin Naqvi's ghazalz on this Web and read various of collection but my favorite Ghazal is 'Me Dil Pe Jabr Karunga', the poet share his feeling in love in full romantic way. In the list of my favorite poets, Mohsin Naqvi is in the top of my list. 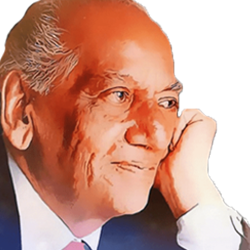 I really like his sad poetry style, in 'Jub se is ne shahar ko chora' this kalam he expresses the feeling of sadness. 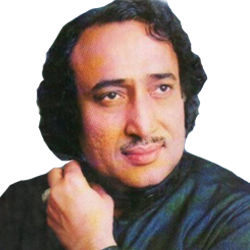 Mohsin Naqvi’s Shayari and Ghazals are well known and recited all over the World. He is believed to be murdered on 15 January 1996. 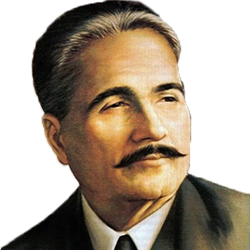 Azaab-e-Deed, Khaima-e-Jaan, Berg-e-Sehra, Band-e-Kbaa, moje-idraak, Taloo-e-ashk, Furat-e-fikr, Reza-e-harf, Rakht-e-shab, Rida-e-khwab, Haq-e-Aeliya. In one of his Qalam, he versed the following couplet. 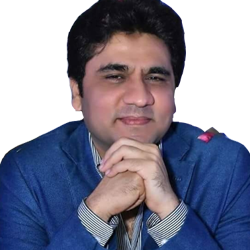 Syed Mohsin Naqvi was born in 1955 at the village Sadat near Dera Ghazi Khan. 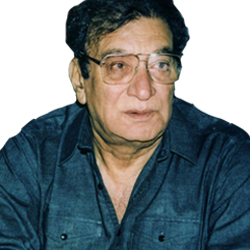 He was an enormous Urdu poet of Pakistan. He secured his Graduation degree from Govt. College Bosan Road Multan. The secret of his life is that his actual Name was Ghulam Abbas. He achieved his masters degree from University of the Punjab Lahore. Before his arrival at Lahore he became popular as Mohsin Naqvi. He was also very much famous due to his Poem of Ahl al-Bayt. The tragic end to the life of a great poet is truly heart breaking. Read the latest and best collection of Mohsin Naqvi shayari in Urdu and English as Mohsin Naqvi famous poets, song writer in Pakistan and around the world. 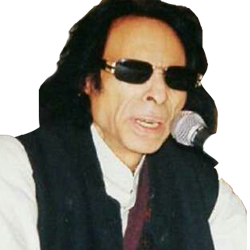 This page contains huge and best Mohsin Naqvi poetry collection on HamariWeb. You can read and share them online among your family and friends. Comment you favorite couplet of Mohsin Naqvi below and help us receive your feedbacks.